- EN8 grade steel shaft for long life. - High quality copper winding ensures extended durability. - Aluminum extruded motor body for better heat dissipation. 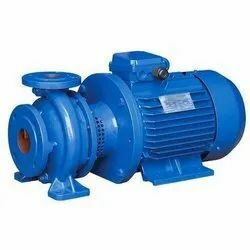 - Fitted with thermal overload protector. - Double shielded pre-lubricated ball bearing for smooth operation. 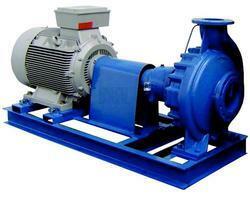 - Semi vortex impeller for easy pumping of liquids with suspended solids.